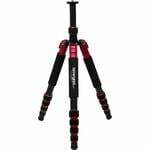 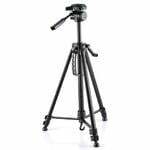 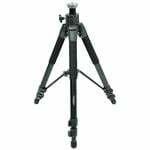 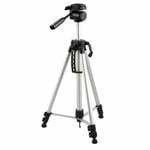 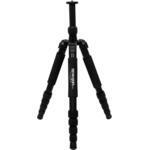 A tripod is the classic base for cameras, binoculars, spotting scopes and telescopes. 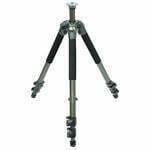 Satisfactory observing is usually only possible using a tripod. 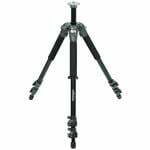 However, there are big differences in their design and the stability they provide. 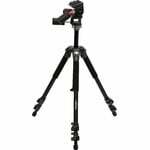 One should always consider just how heavy the observing system is that is to be carried by the tripod. 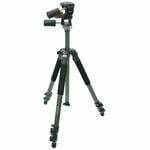 You also have a choice between aluminium, wooden and carbon-fibre tripods.